Have a dog ? You’ve come to the right place! 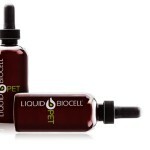 Have you ever dreamed of the day you could walk with your dog off leash and your dog stays with you? This could be you and your dog. These are typical results achieved when you train your dog with Happy Paws K-9 Academy. Whether you need basic obedience or are dealing with a serious issue you’ve come to the right place. 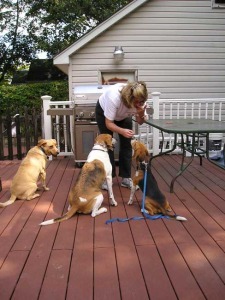 We, unlike other trainers, use a combination of methods that best fit the needs of your dog. There are many training methods out there. We do not believe one method fits all. 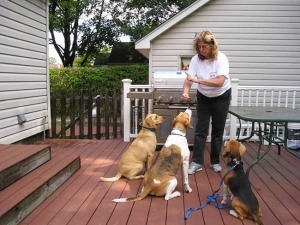 We also believe it should not take years to obtain a well trained dog. We use modern technology with old fashioned training techniques to achieve our results. We offer a free consultation to evaluate your needs and discuss with you the best training options to insure that your dog becomes the well balanced companion that will respect, trust, and bond with you on a level that you never imagined possible. Do you think your dog is too old to be trained? We work with dogs of all ages – adult as well as puppies. 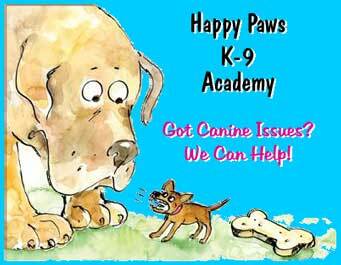 Check out our one on one puppy class videos on our services page. 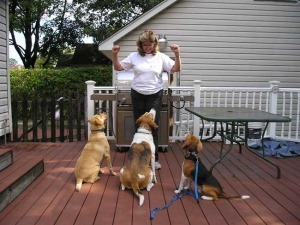 We make dog training fun! If you live in Nassau County or in the Catskills give us a call today. We have a “we come to you” option and a “you come to us” option. So, even if you don’t live in Nassau County or the Catskills (Greene County) you can be part of our dog training family. 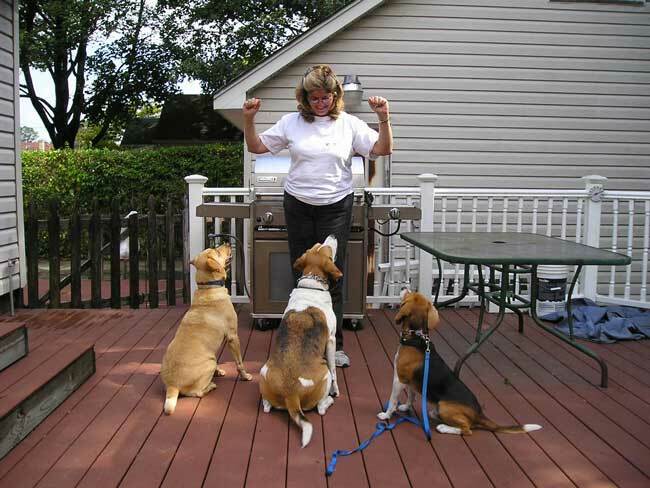 We provide dog training in all of Nassau County, including but not limited to Baldwin, Freeport, Hempstead (including North Hempstead, South Hempstead, and West Hempstead), Franklin Square, Levittown, Lynbrook, Massapequa, Merrick, Oceanside, Rockville Centre, Valley Stream, Wantagh, 5 Towns. 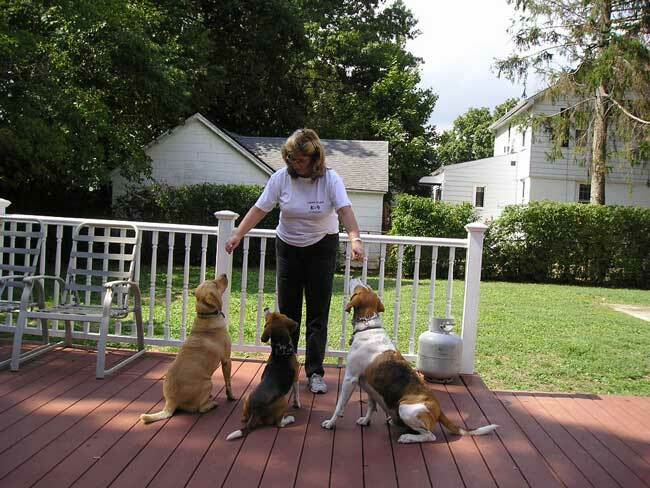 We provide dog training in most of Greene County, including but not limited to Hunter, Windham, Maplecrest, Hensonville, Tannersville, Haines Falls, Elka Park, Jewett, Acra, Purling, and Phoenicia (in Ulster County).